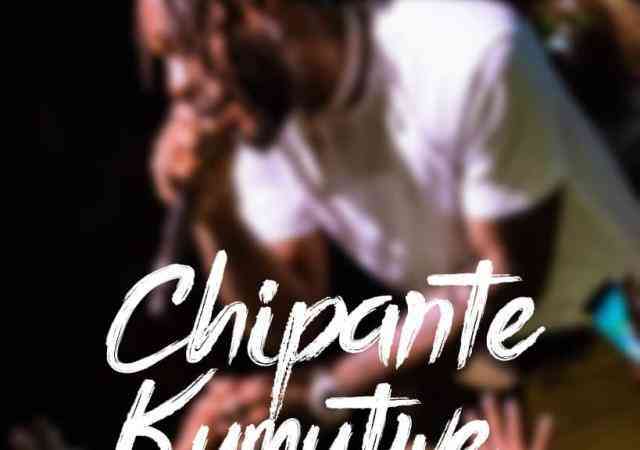 XYZ Entertainment‘s super impressive rapper – Brawen is out with a brand new banger christened “Chipante Kumutwe“. 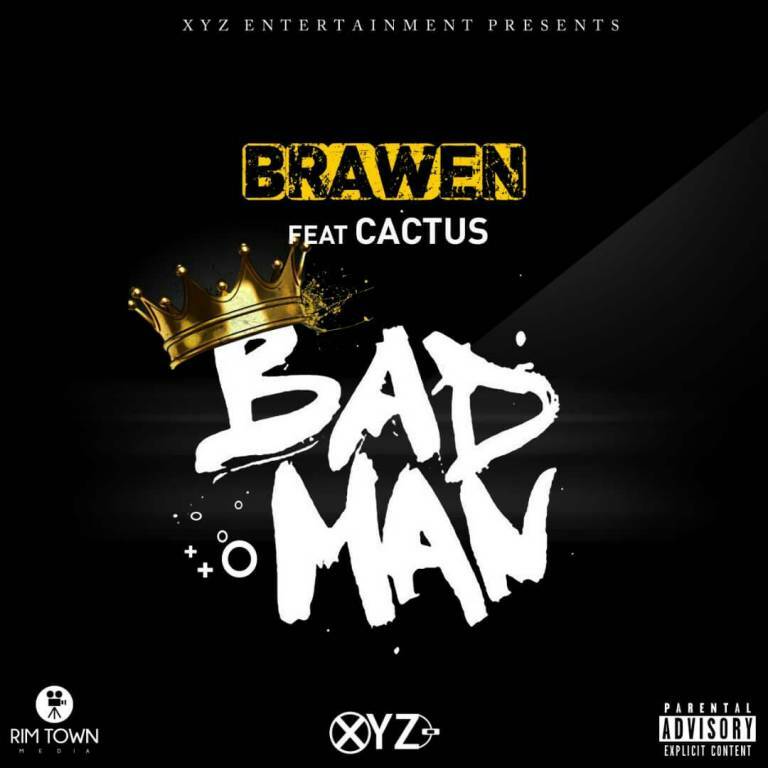 Brawen releases his second single under the wings of XYZ Entertainment tagged “Bad Man“. 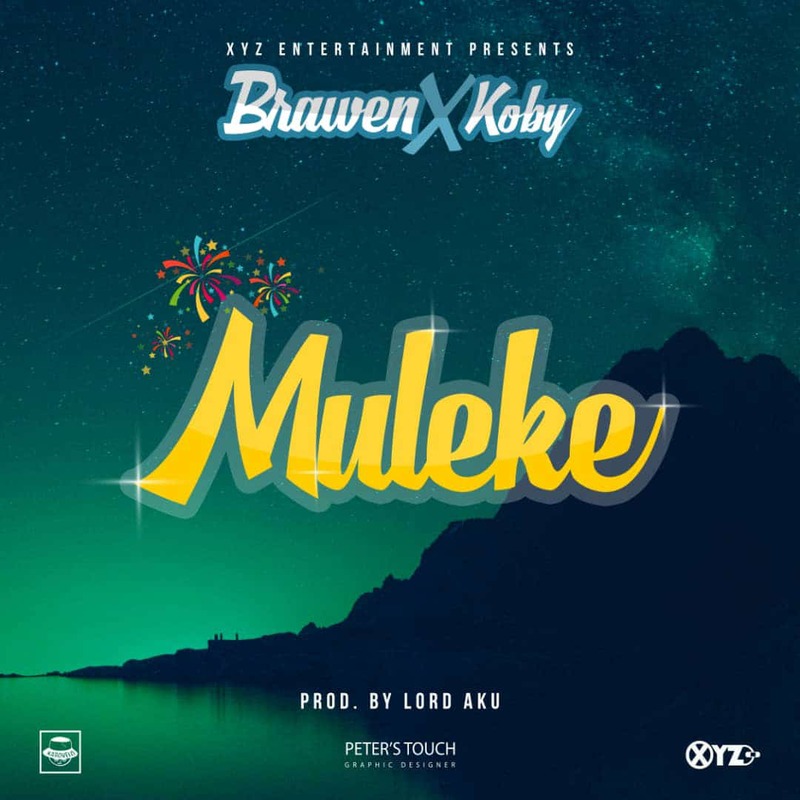 The rapper yet again proves why he is a name to remember with this impressive record reminding us that you only live once. 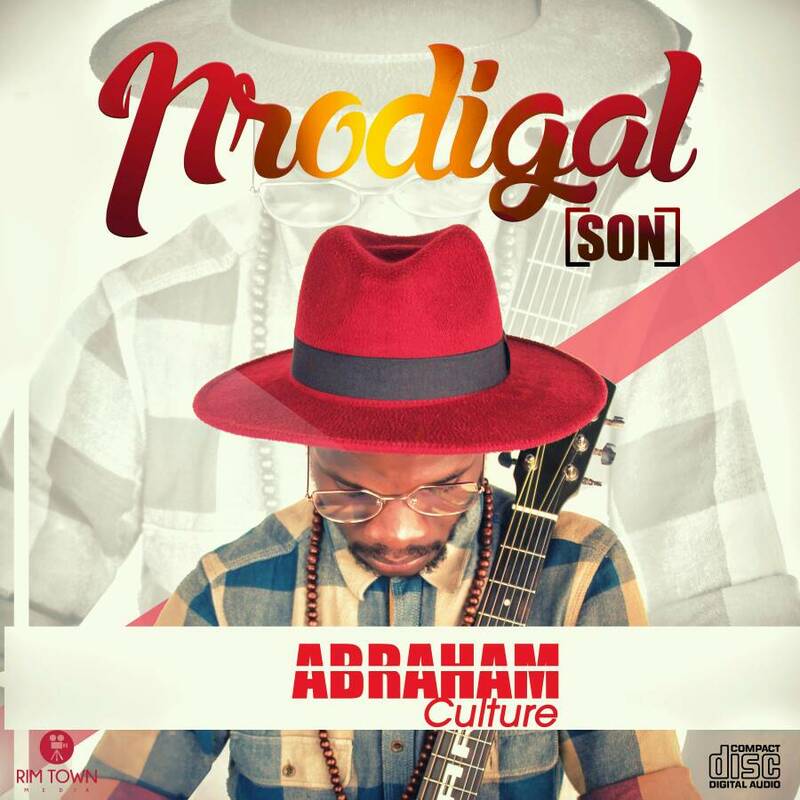 Royal Empire Music presents a new record from Abraham Culture christened “Prodigal Son” featuring Brawen of XYZ Entertainments. 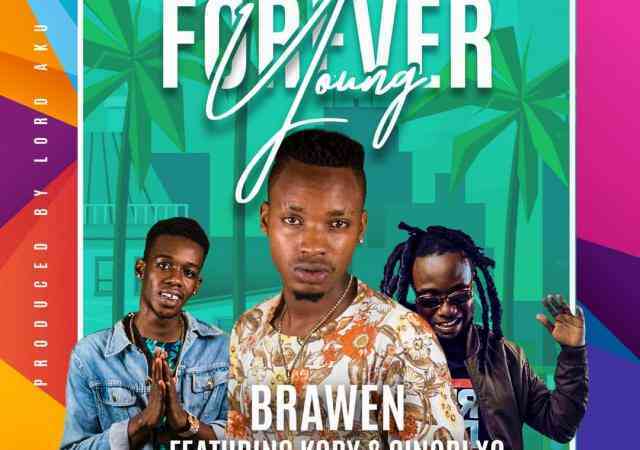 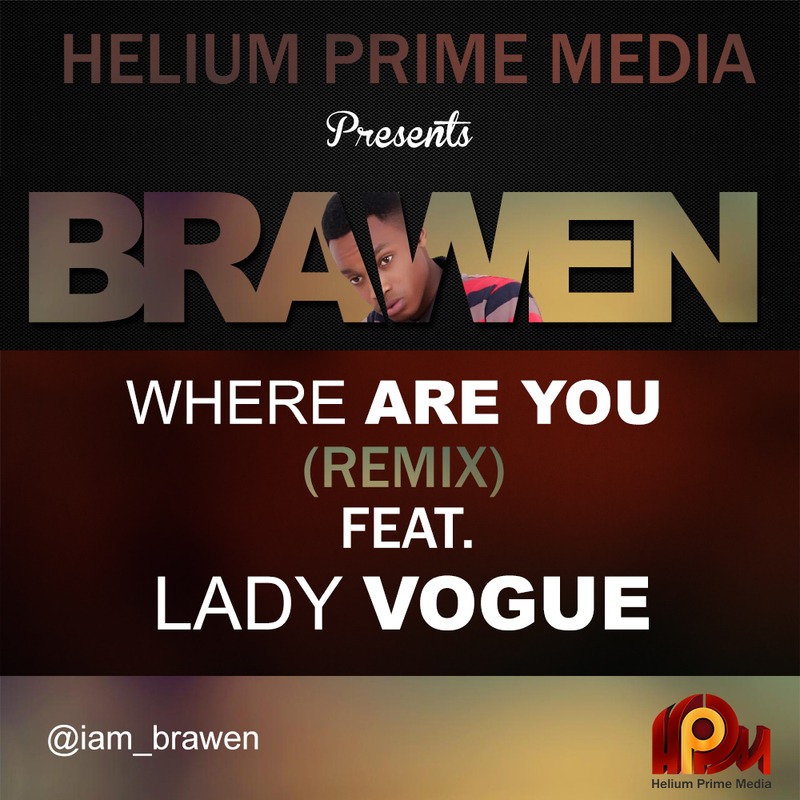 Emerging music artiste, Brawen drops his first single under the management of XYZ Entertainment. 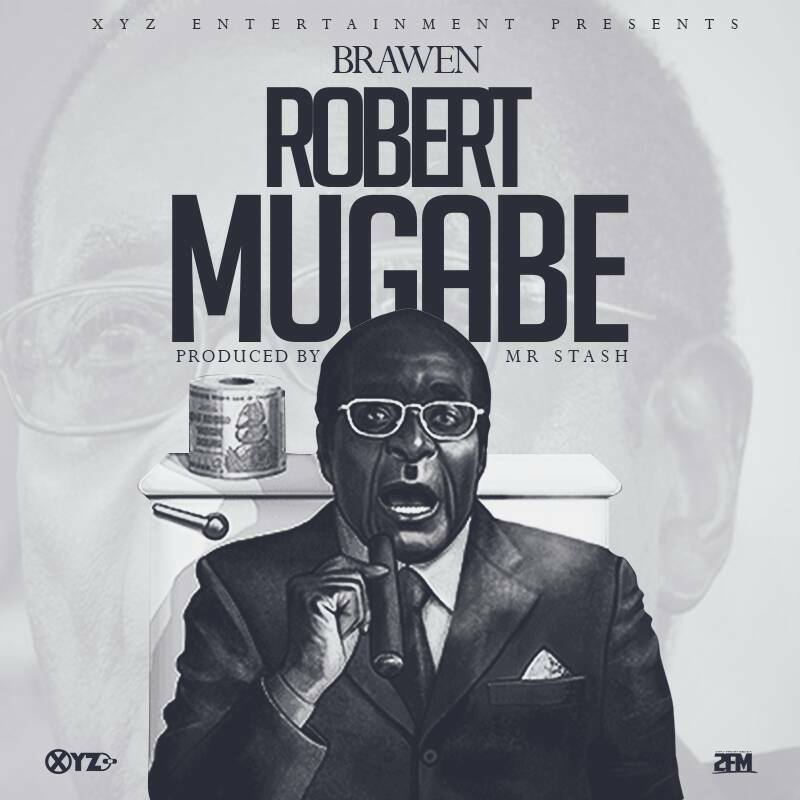 The single is entitled “Robert Mugabe” and produced by Mr. Stash. 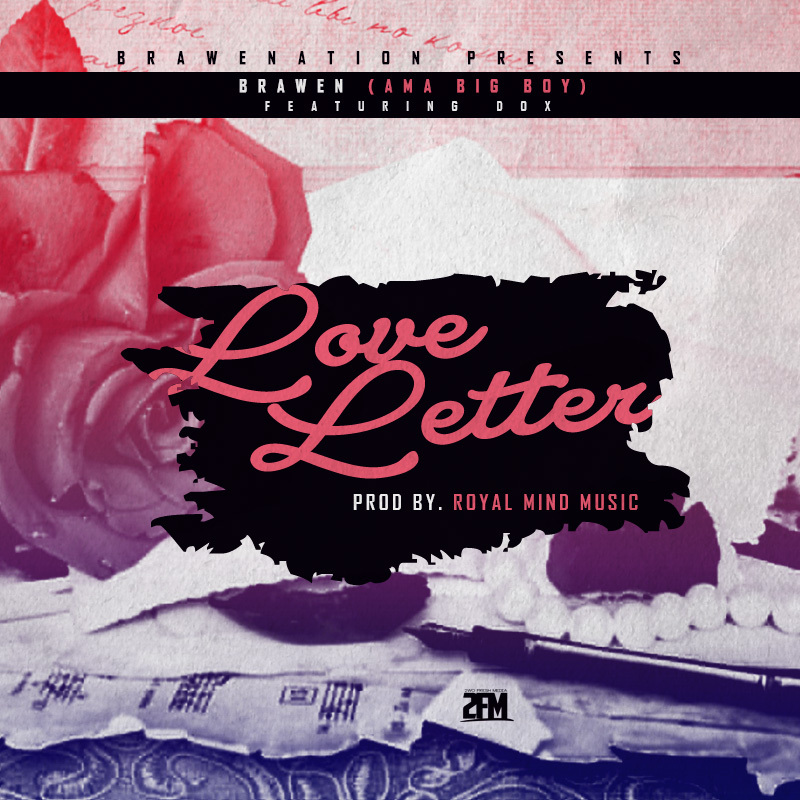 Here is a nice jam from BraweNation‘s frontman – “Brawen” and it’s titled “Love letter” featuring Dox. 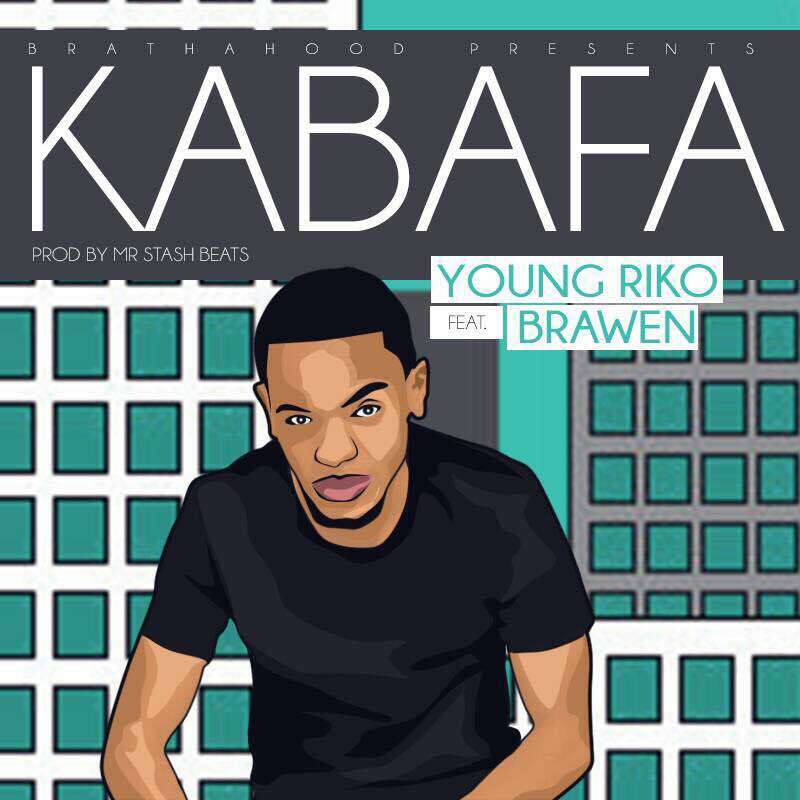 The addictive melody comes as a follow-up to his well received previous tune titled “Kwacha Nama Dollar“. 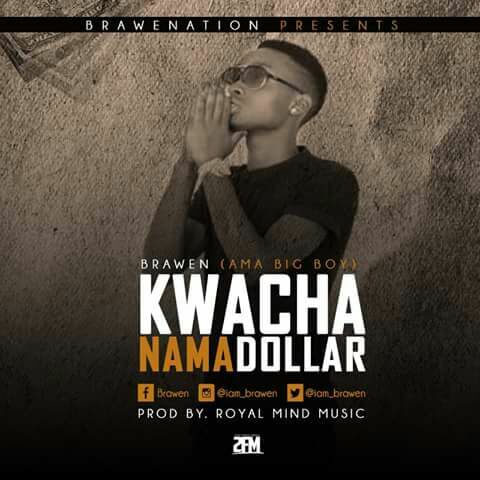 BraweNation Presents the Royal Mind Music produced hip hop tune titled “Kwacha Nama Dollar” performed by Brawen (Ama Big Boy). 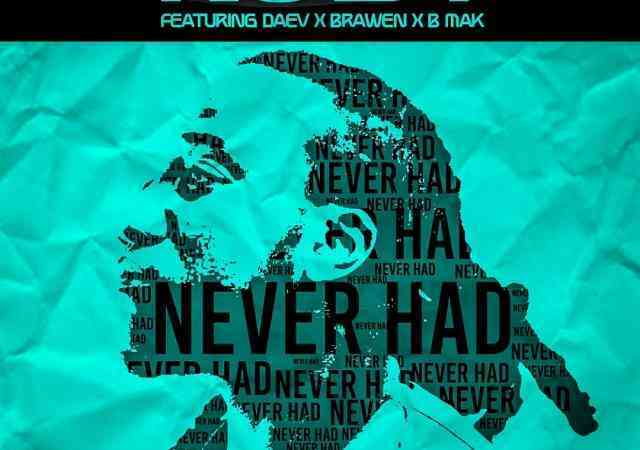 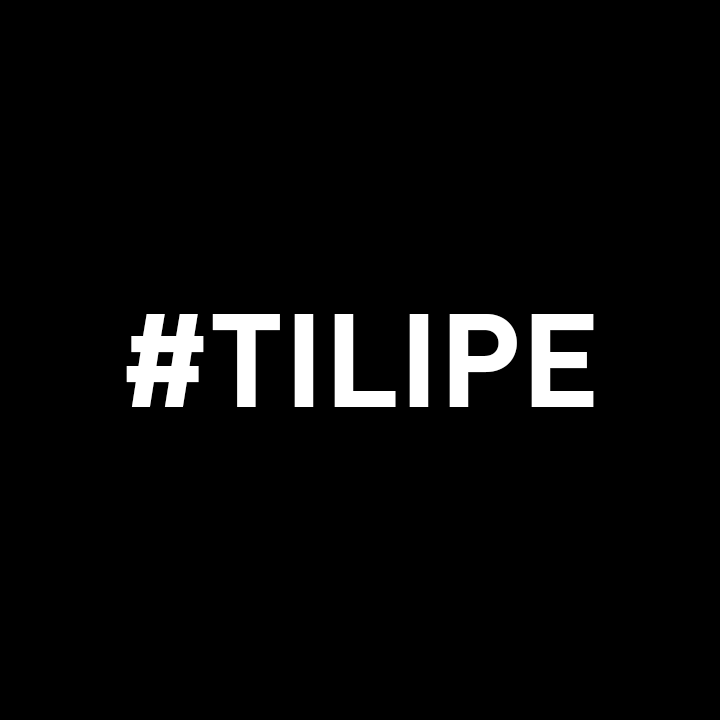 In this song the rapper talks about the daily activities and struggles of a paper chaser. 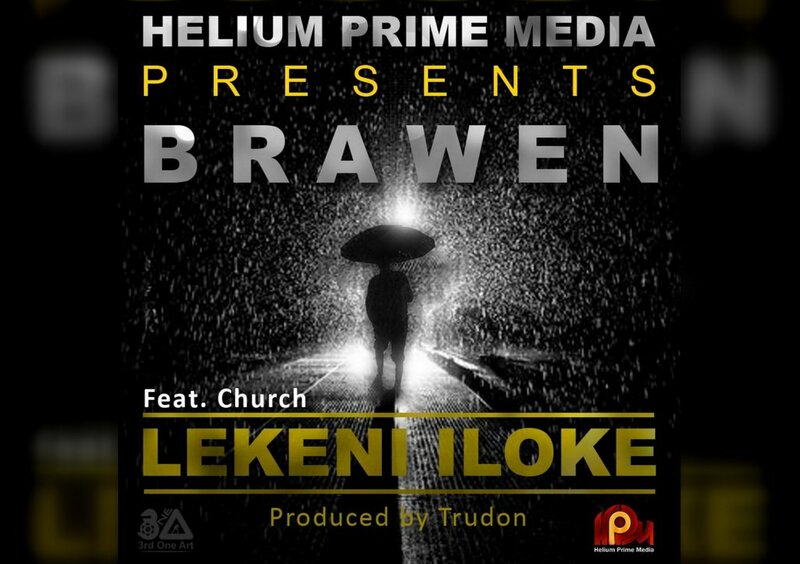 Helium Prime Presents Brawen’s new gospel single dubbed ‘Lekeni Iloke’ featuring Church.